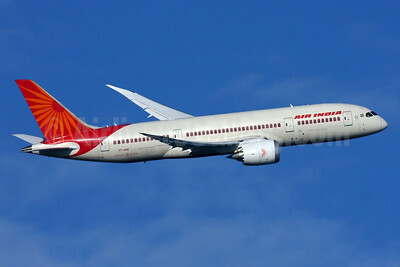 Boeing Aircraft Pictures. Photos. Framable Color Prints and Posters. Digital Sharp Images. Aviation Gifts. Slide Shows. 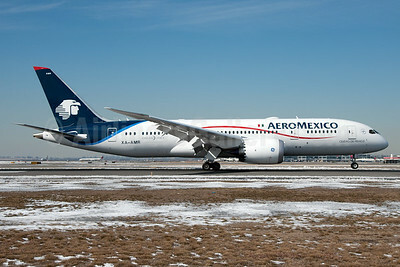 AeroMexico Boeing 787-8 Dreamliner XA-AMR (msn 36844) JFK (Fred Freketic). Image: 926524. 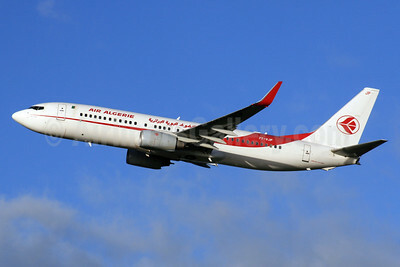 Air Algerie Boeing 737-8D6 WL 7T-VJP (msn 30208) LHR (SPA). Image: 926233. 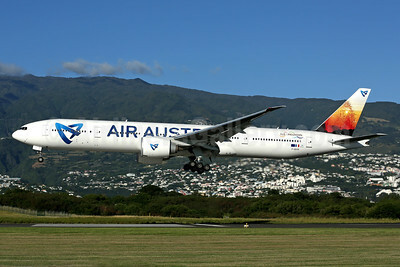 Air Austral Boeing 777-3Q8 ER F-OSYD (msn 35782) RUN (Rob Finlayson). Image: 928068. 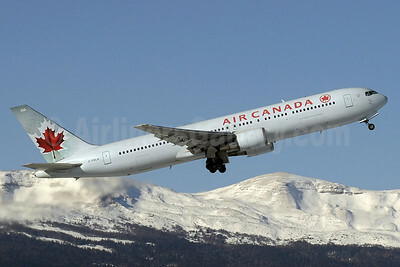 Air Canada Boeing 767-375 ER C-FXCA (msn 24574) GVA (Paul Denton). Image: 905902. 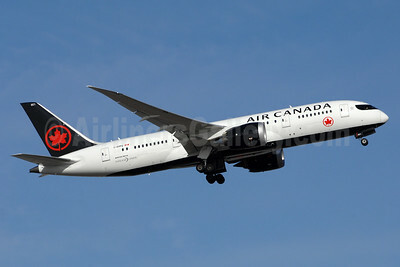 Air Canada Boeing 787-8 Dreamliner C-GHPQ (msn 35257) YYZ (TMK Photography). Image: 937275. 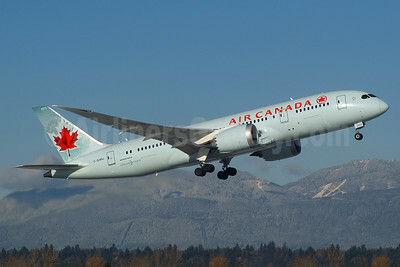 Air Canada Boeing 787-8 Dreamliner C-GHPU (msn 35259) YVR (Rob Rindt). Image: 928698. 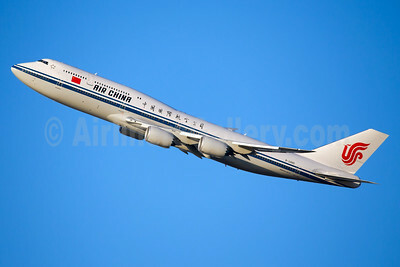 Air China Boeing 747-89L B-2485 (msn 41191) JFK (Eric Dunetz). Image: 925761. 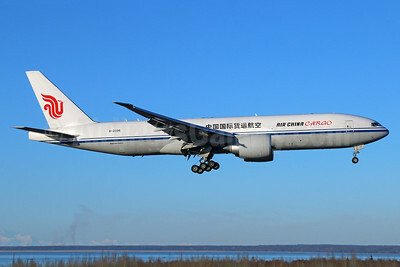 Air China Cargo Boeing 777-FFT B-2095 (msn 44678) ANC (Michael B. Ing). Image: 925098. 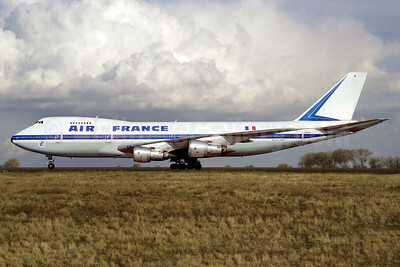 Air France Boeing 747-128 N40116 (msn 21141) CDG (Christian Volpati). Image: 901190. 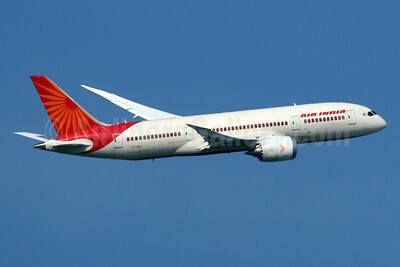 Air India Boeing 787-8 Dreamliner VT-ANL (msn 36283) LHR (SPA). Image: 924377. Air India Boeing 787-8 Dreamliner VT-ANN (msn 36285) LHR (SPA). Image: 925742. 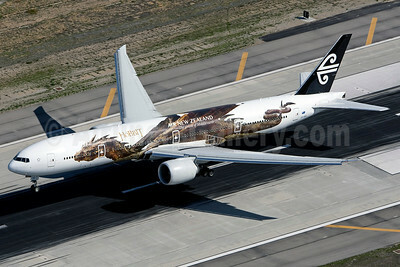 Air New Zealand Boeing 777-319 ER ZK-OKO (msn 38407) (Hobbit - Smaug) LAX (Wingnut). Image: 922448. 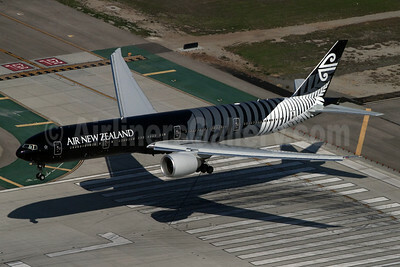 Air New Zealand Boeing 777-319 ER ZK-OKQ (msn 40689) (All Blacks-Crazy about Rugby) LAX (Rainer Bexten). Image: 908702. 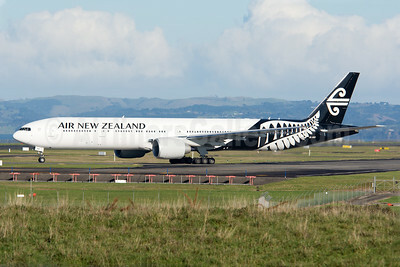 Air New Zealand Boeing 777-319 ER ZK-OKR (msn 44546) AKL (Colin Hunter). Image: 923805. 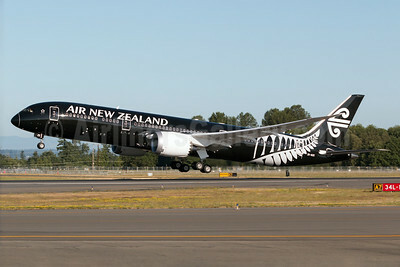 Air New Zealand Boeing 787-9 Dreamliner N1012N (ZK-NZE) (msn 34334) PAE (Bernie Leighton). Image: 923070. 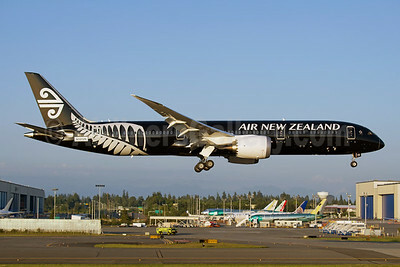 Air New Zealand Boeing 787-9 Dreamliner ZK-NZE (msn 34334) PAE (Daniel Gorun). Image: 923356. 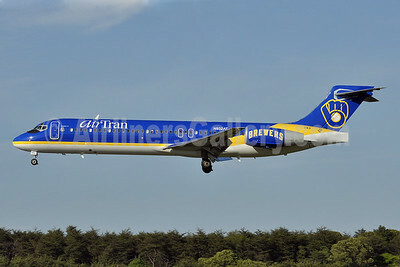 AirTran Airways Boeing 717-231 N932AT (msn 55073) (Brewers 1 - Milwaukee Brewers) BWI (Tony Storck). Image: 904965. 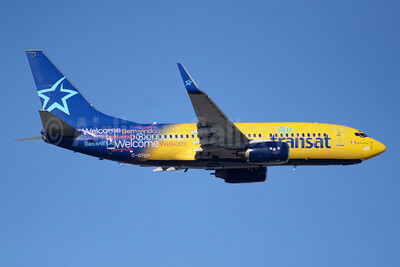 Air Transat (Europe Airpost) Boeing 737-73S WL C-GTQP (msn 29081) (Europe Airpost-Air Transat hybrid livery) YYZ (TMK Photography). Image: 925021. 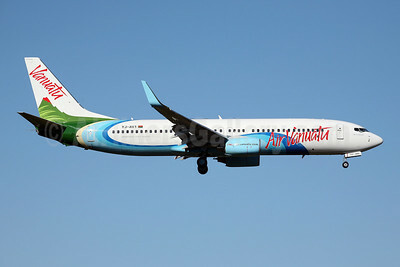 Air Vanuatu Boeing 737-8Q8 WL YJ-AV1 (msn 30734) SYD (John Adlard). Image: 901990. 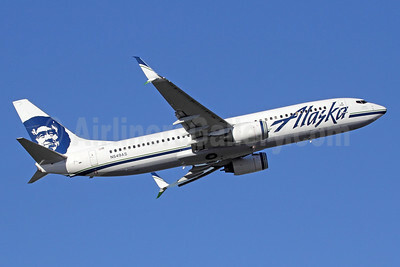 Alaska Airlines Boeing 737-8FH SSWL N549AS (msn 30824) SEA (Michael B. Ing). Image: 926642. 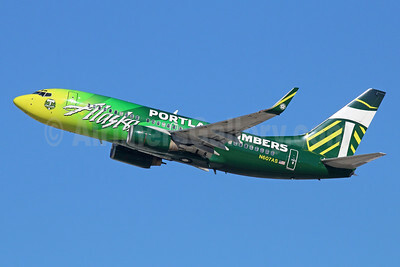 Alaska Airlines Boeing 737-790 WL N607AS (msn 29751) (Portland Timbers) LAX (Michael B. Ing). Image: 930215. 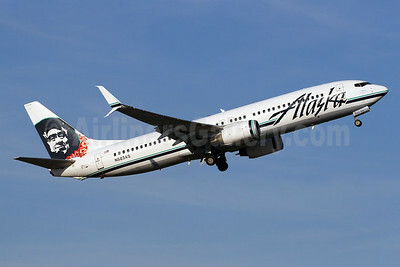 Alaska Airlines Boeing 737-890 SSWL N583AS (msn 35681) (Lei) (Split Scimitar Winglets) DCA (Brian McDonough). Image: 924451. 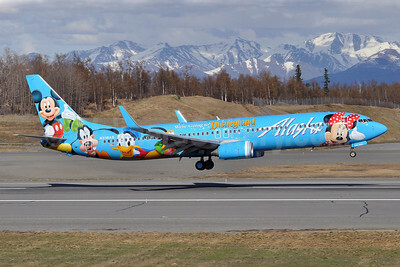 Alaska Airlines Boeing 737-990 WL N318AS (msn 30018) (Spirit of Disneyland II) ANC (Tony Storck). Image: 904964. 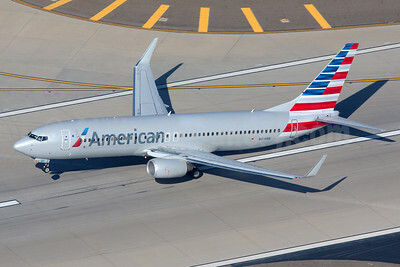 American Airlines Boeing 737-823 WL N816NN (msn 31081) LAX (Bjoern Schmitt). Image: 924393.